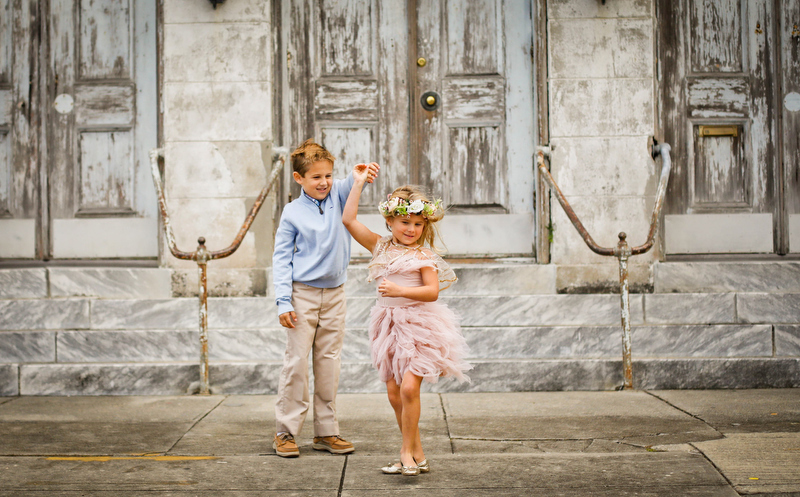 This sweet brother and sister duo danced in front of the Maringy Opera House during their recent family photo session with Mom and Dad close at hand. 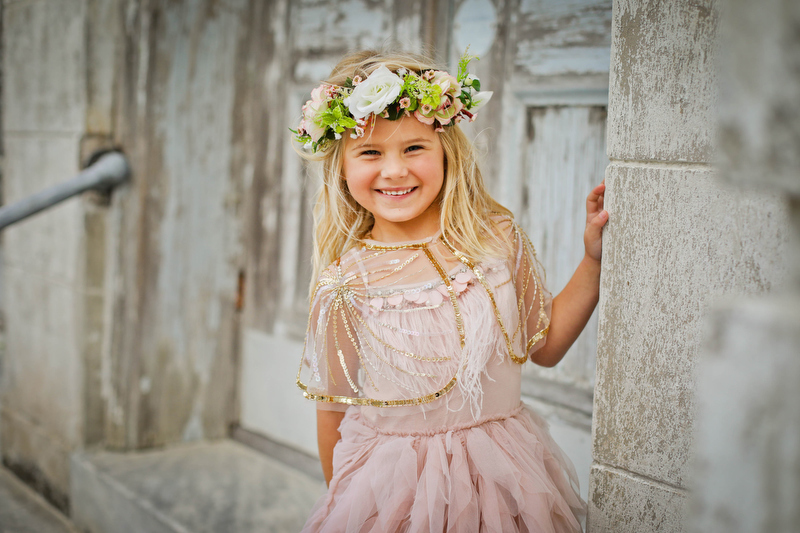 Adair was dressed in her Tutu Du Monde dress and cape with a delicate flower wreath made by mom to complete the outfit. Their soft blues and pinks complimented the old church that has been revitalized as a home for the arts in the Marigny neighborhood just east of the French Quarter in New Orleans. We even snuck down the street for a more urban tableau for a masked Adair ready for Mardi Gras. 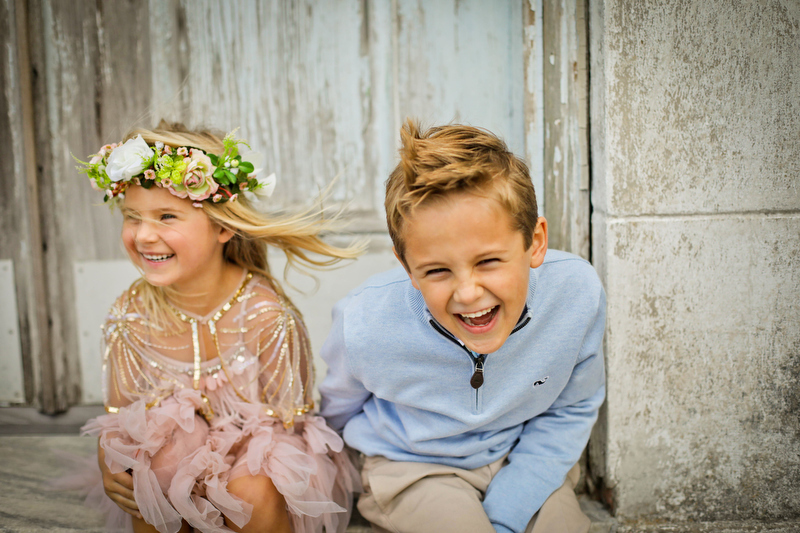 Thank you Adair and Hunter for the perfect holiday family session.